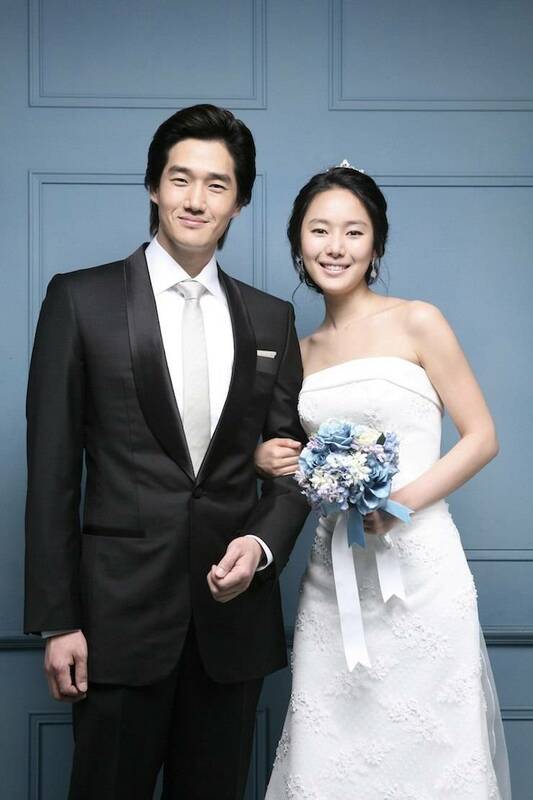 Also known as "The Secret River"
Two months after their wedding, Yeon-i’s (Yoon Jin-seo) husband Jin-wu (Yoo Ji-tae) gets into an accident and falls into a coma. 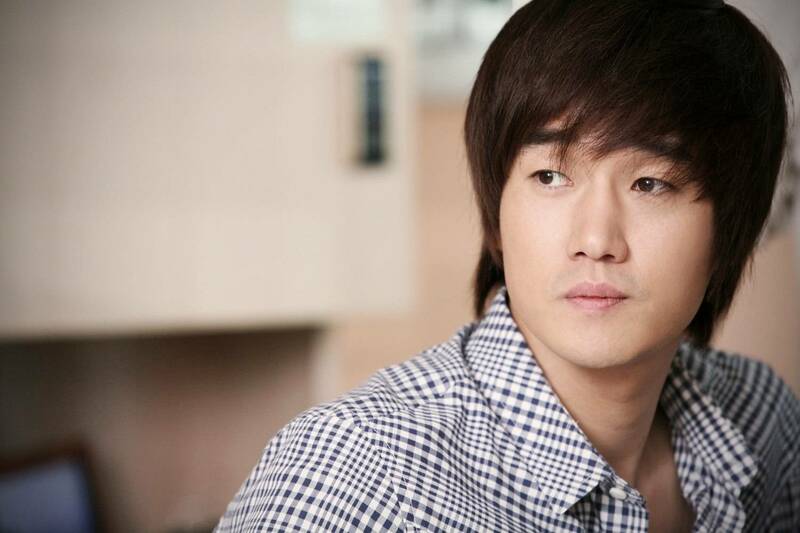 One day, Jin-woo’s identical twin brother Jin-ho (also played by Yoo) returns to Korea, and his striking resemblance to Ji-wu surprises Yeon-i. The two feel attracted to each other, but Yeon-i soon finds herself torn between the brothers when Jin-wu miraculously wakes up from the coma. Upcoming Korean movie "House With A Good View - Voyeuristic Desire"
Hollywood action picture "Clash of the Titans" successfully entered the domestic box office last week, surpassing weekly competition to become the most-watched movie during the first week of April, according to estimates on Monday. A young woman becomes romantically involved with identical twin brothers, and begins to doubt the rules of fortuity, chance and coincidence when it comes to love. Hollywood war drama "Green Zone" bowed successfully into the domestic box office as the most-watched movie for the last week of March, according to estimates on Monday. [ChanMi's star news] Yoo Ji-tae possibly marrying next year? [ChanMi's movie news] Best still cut for "Secret Love"
[ChanMi's movie news] Poster for "Secret Love"
View all 88 pictures for "Secret Love"